Crossing Technologies is a young UK based company with an R&D office in Zagreb. 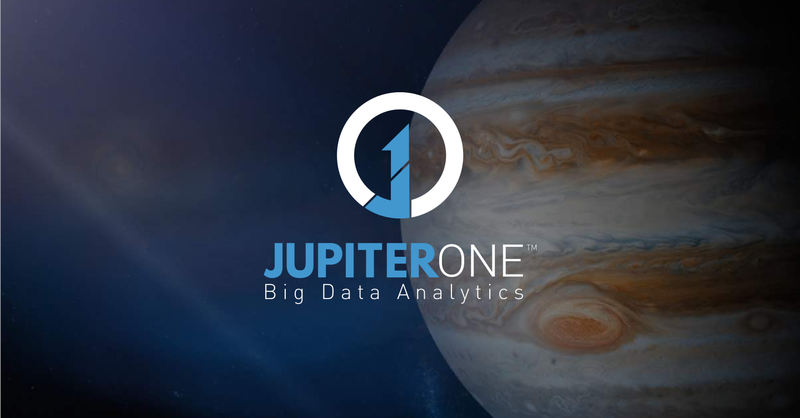 The company develops BigData based product called „JupiterOne“ and provides consulting services in domains of both BigData and traditional BI. WHAT CAN BE A BONUS?